Welcome to Itron Smart Pay Solution — the world’s only network-less, end-to-end solution for payment. Building on our unique 30-year experience in prepayment metering, Itron offers the only end-to-end solution featuring a network-less yet powerful cash collection engine, which allows you to enhance revenue, reduce fraud, effectively manage energy use and simplify utility operations. Collected data is stored and managed through a headend system. Efficient collection of advanced meter data from two-way enabled, secure devices at the customer premise. A unique key or token is associated with each customer account. This token is then "recharged" with credits for energy at various point-of-sale locations by the customer. Itron Smart Pay Solution helps you enhance revenue, reduce fraud, effectively manage energy use and simplify utility operations. Centered around Itron’s market-proven software platform, Itron Smart Pay Solution provides tried-and-tested solutions for utilities around the world. Whether you are from a small utility that only wants to secure positive cash-flow during the rollout of its network of a few hundred meters or part of a large, multi-national utility corporation facing major non-technical losses within its network, Itron Smart Pay Solution offers the solutions you need to achieve results. With two-thirds of its territory situated over oil and natural gas deposits, the fast-growing energy sector of Azerbaijan has been challenged with high instances of fraud and technical losses throughout its delivery system. 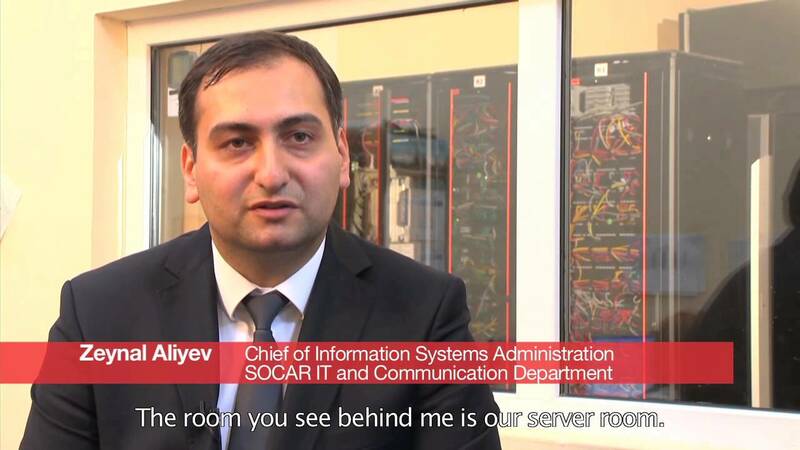 Since the State Oil Company of the Azerbaijan Republic (SOCAR) installed Itron’ gas prepayment system, fraud has been reduced, revenue is being protected and customer service has been improved—including a collection rate of 100 percent.